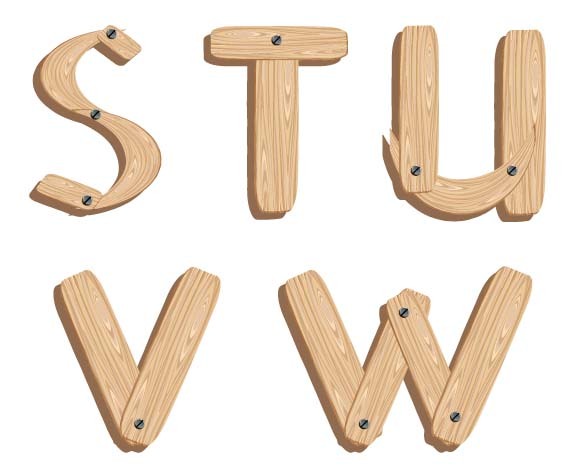 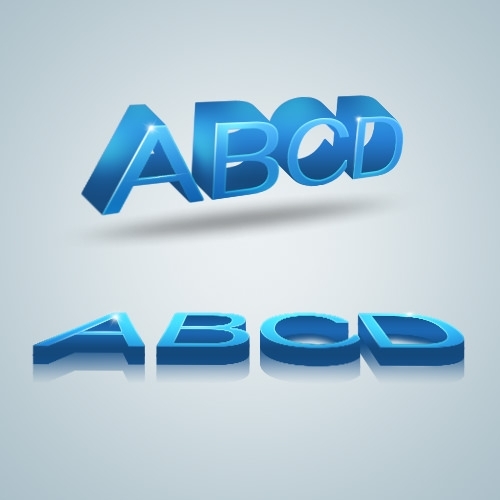 Create interesting effects on your webpage using stylized alphabet PSD vector images download. 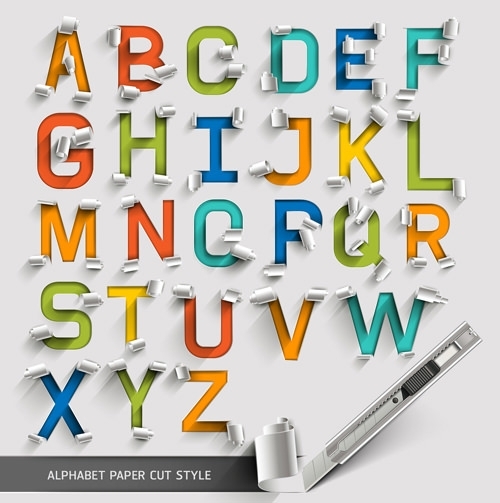 The free alphabet icons and cliparts come in various shapes and styles to suit every single design need. 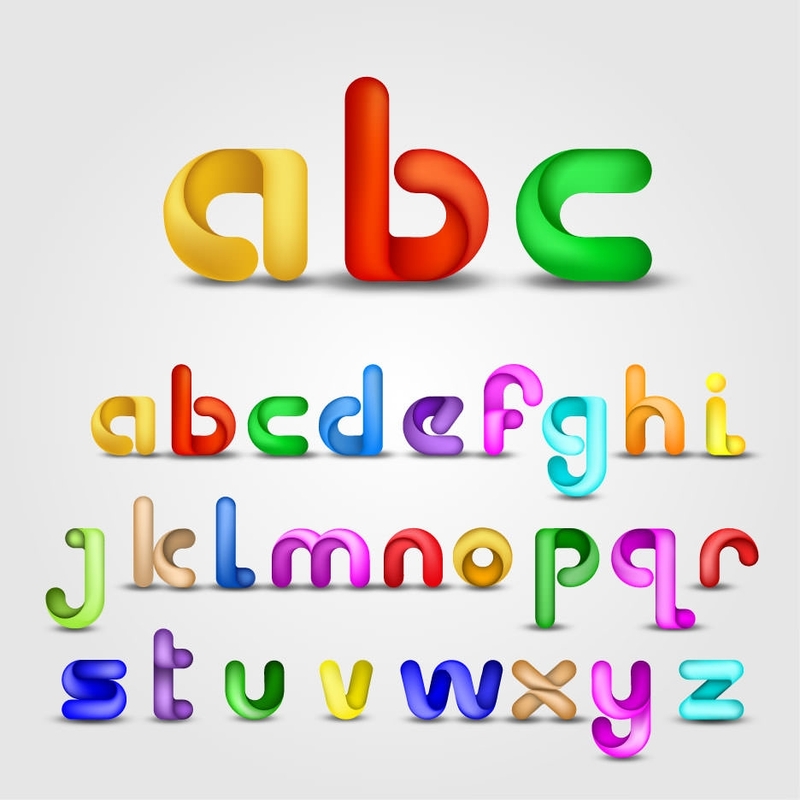 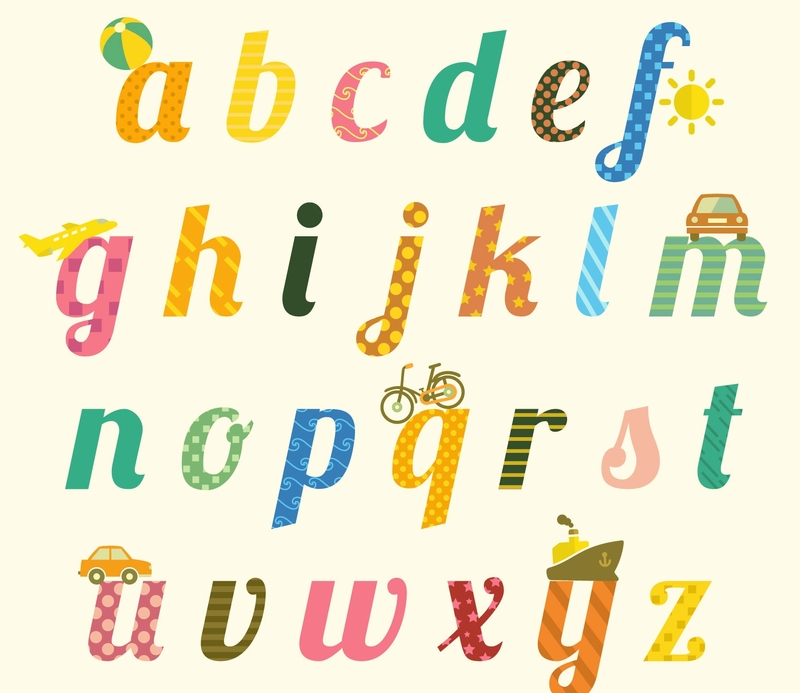 Whether you’re designing a Greek themed website, a mathematics themed webpage, or simply a children’s webpage, the alphabet designs can come in real handy to get on paper what you have in mind. 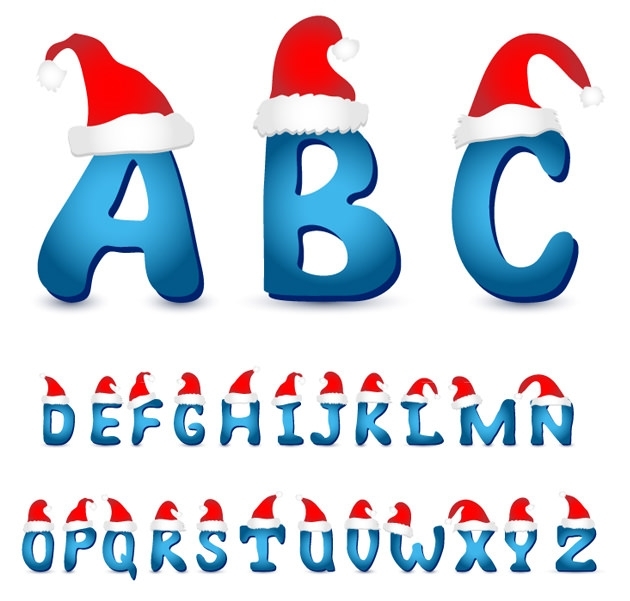 Also the best icons and cliparts can be used for a number of functional purposes such as indicators and navigation menu markers and so on. 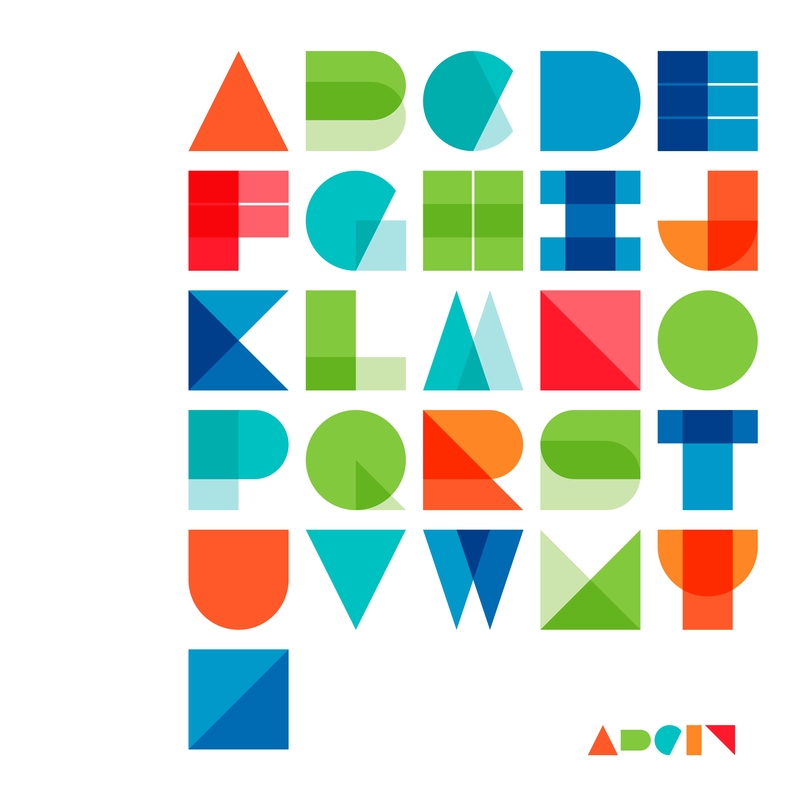 Select from hundreds of design ranging from squiggly artful alphabet icons to neat and sharp edged alphabet designs for futuristic webpages. 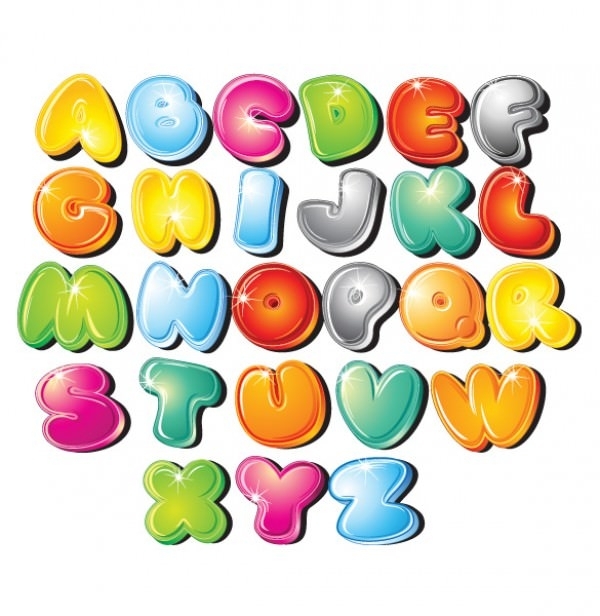 The icons can be downloaded as complete character sets and can be used as image layers and simply placed in position. 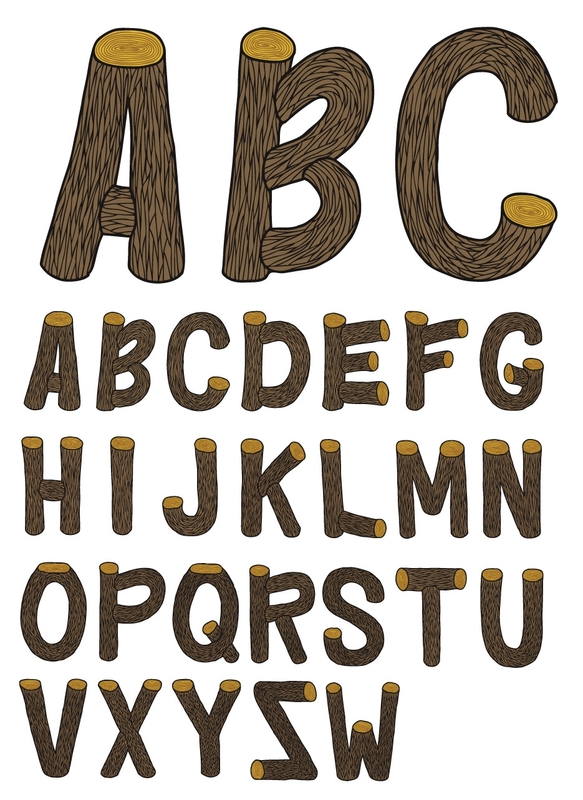 Choose numerous style attributes such as Wild West, rustic, festival themed, animated, and so on and bring your designs to life. 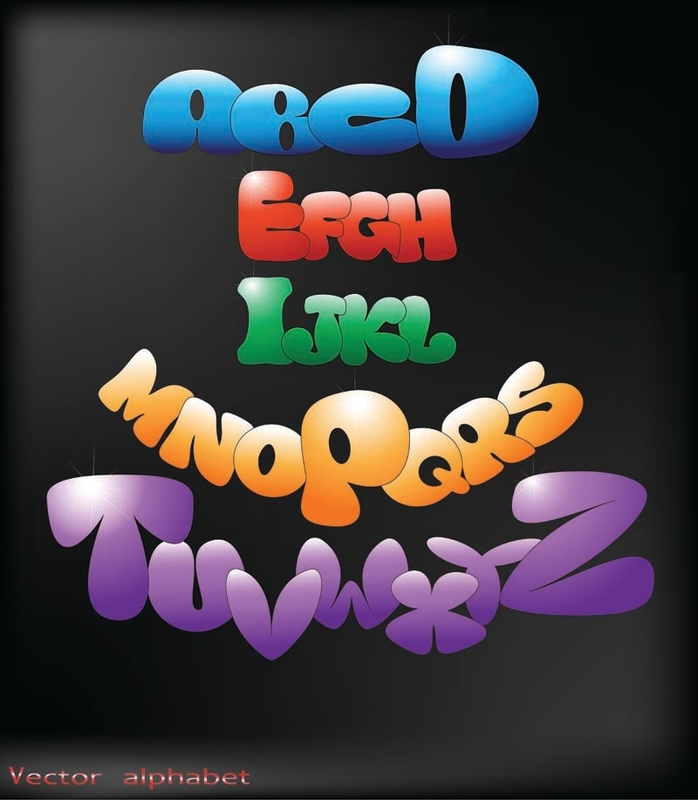 Create artful illustrations with the customizable/editable PSD vector layers by changing the color, textures, animation effects and other options included with the files. 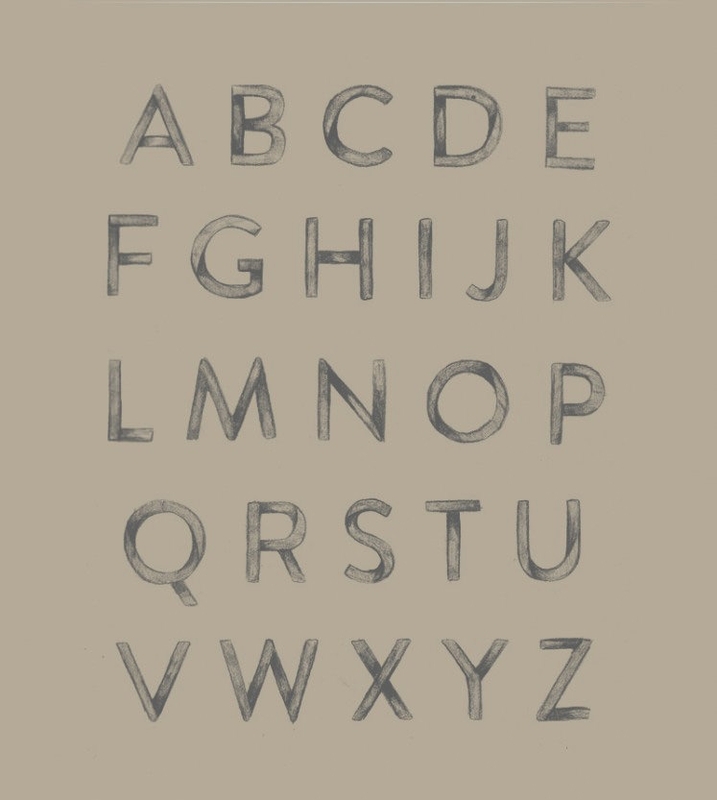 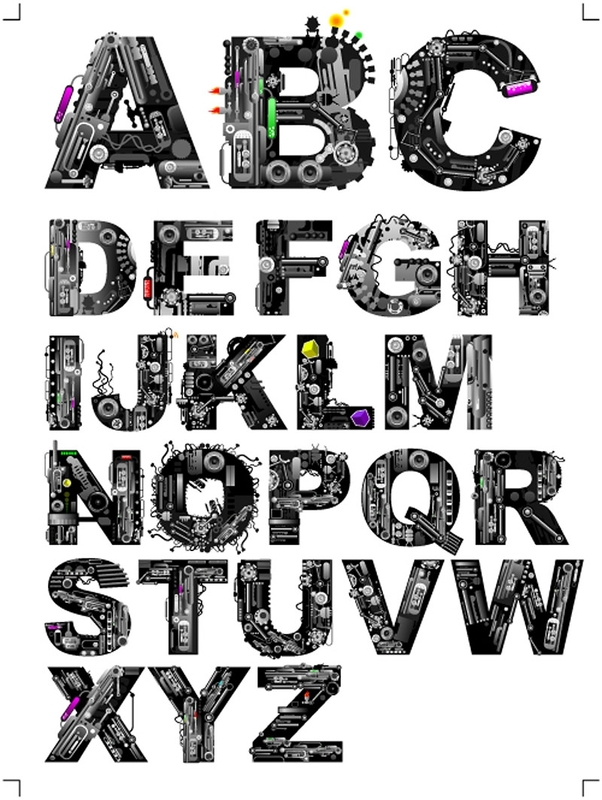 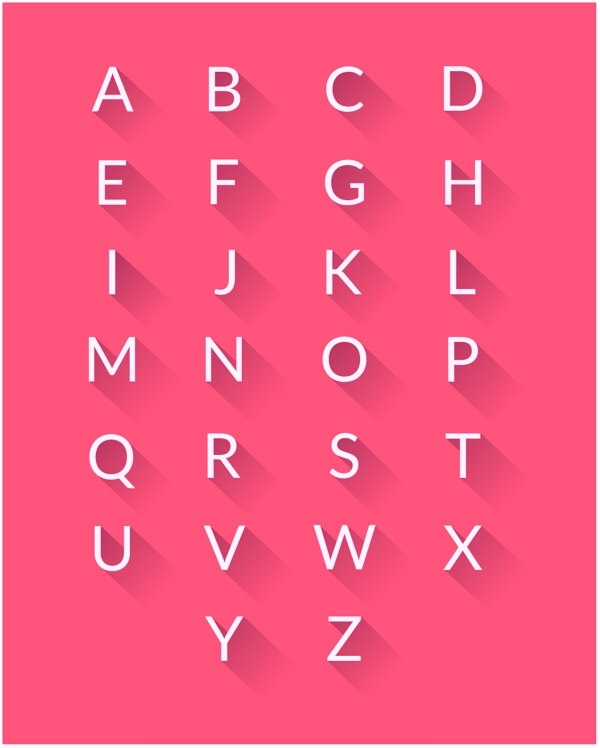 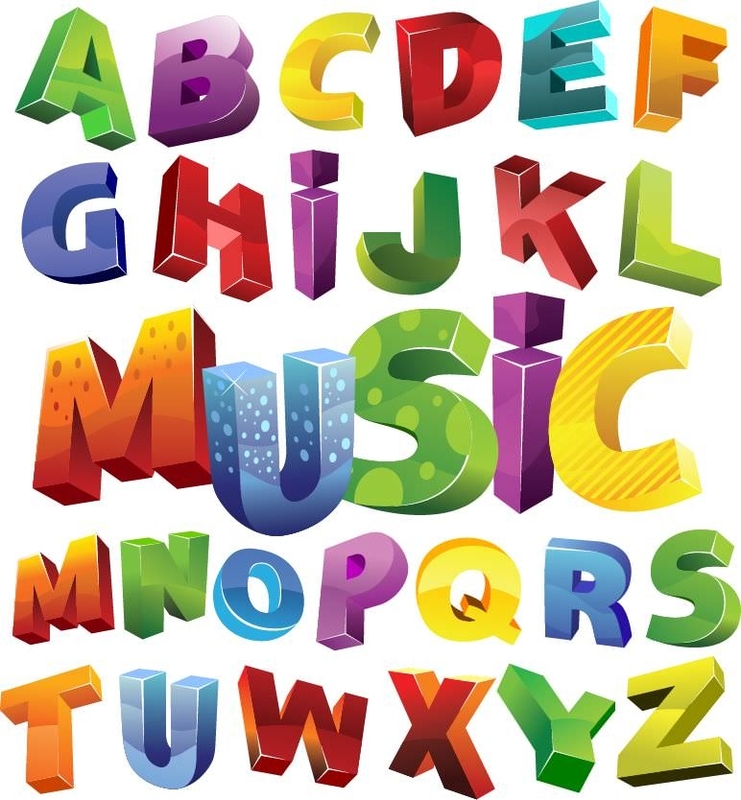 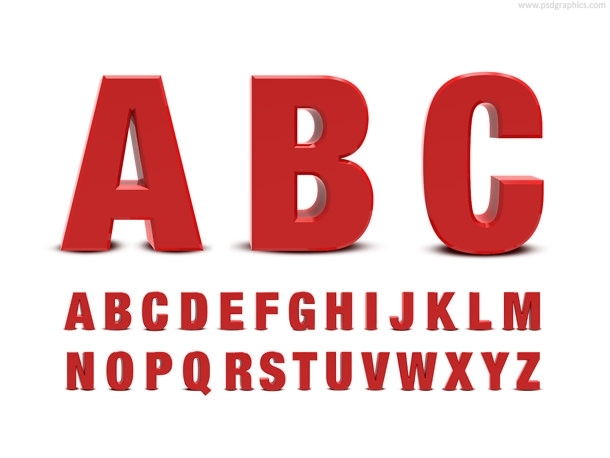 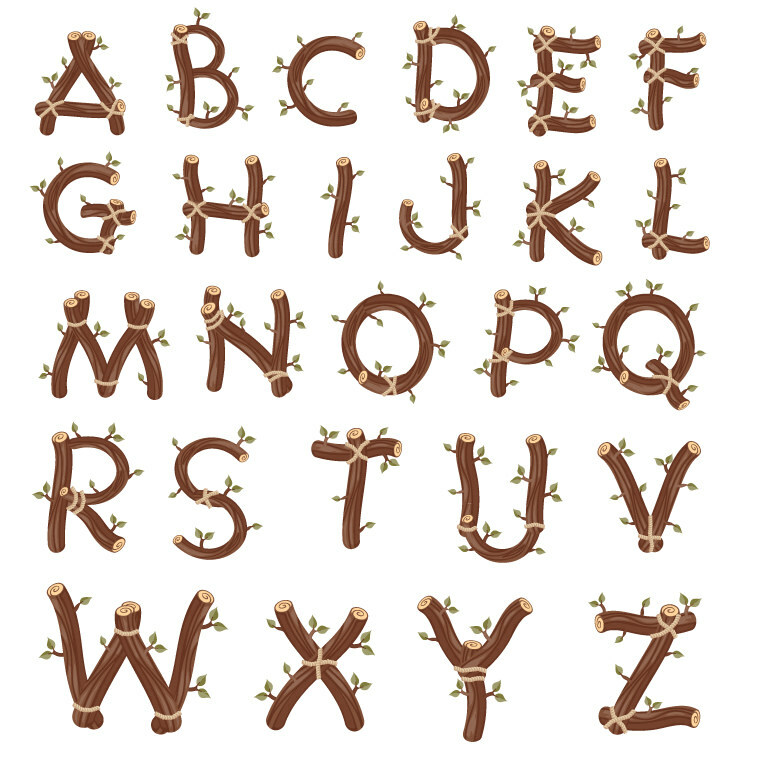 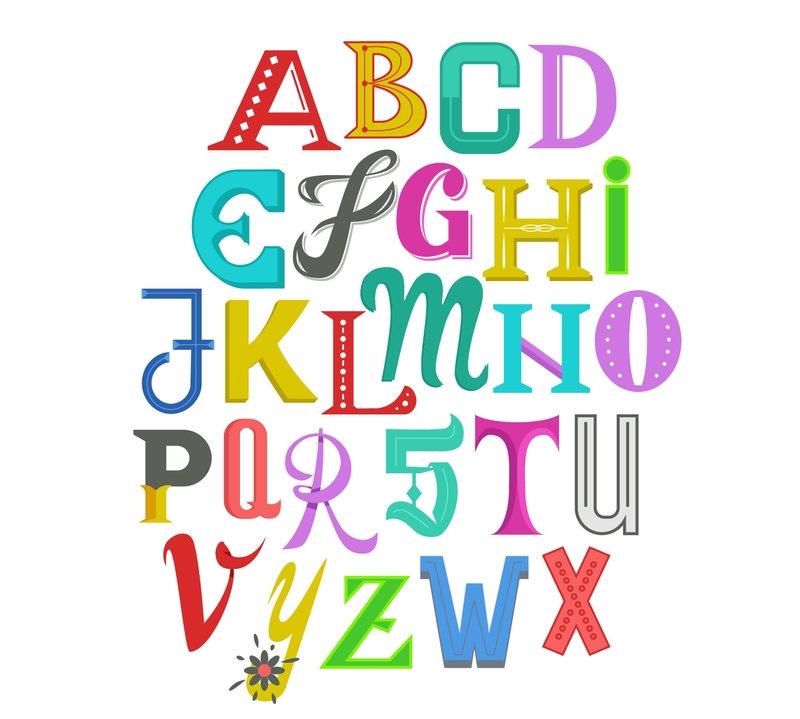 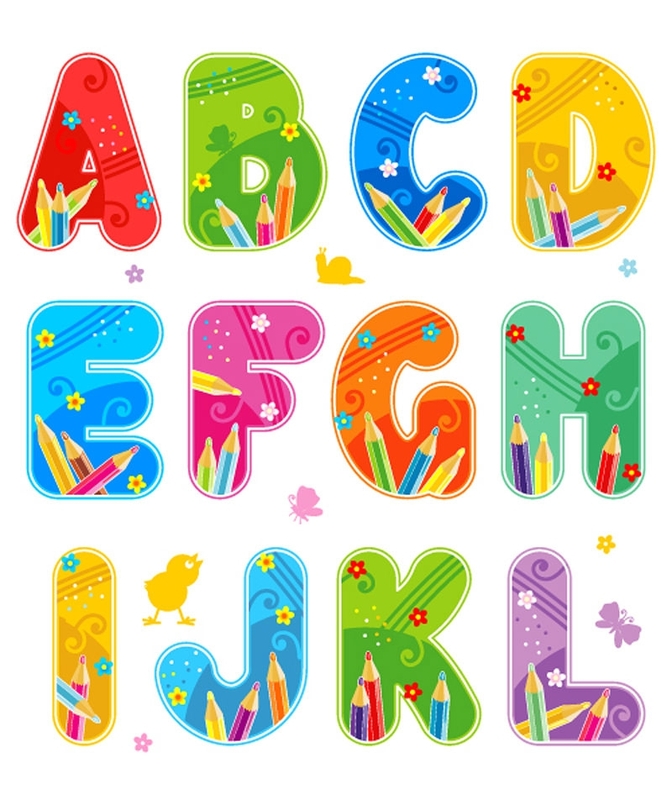 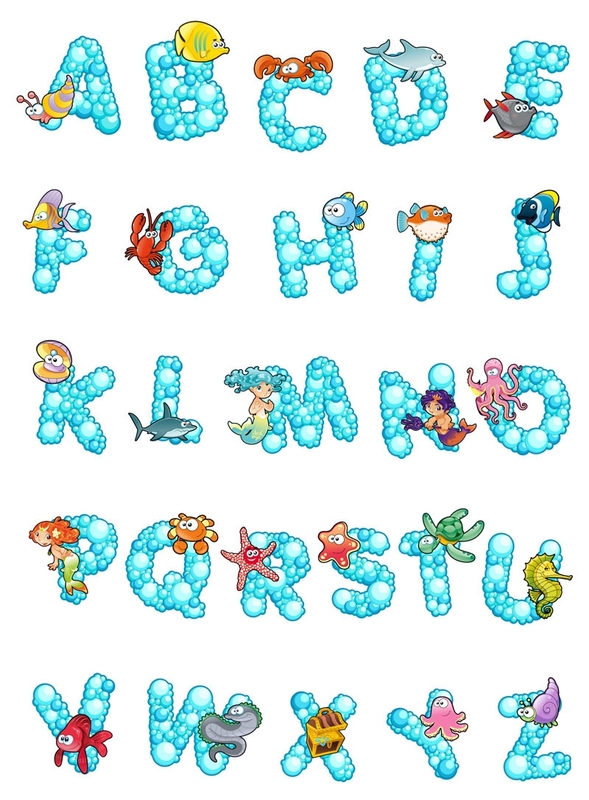 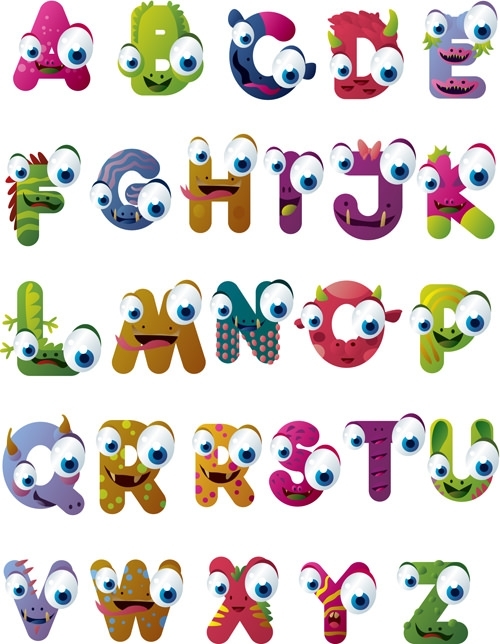 Get the best psd files free download instantly and include stunning alphabet clipart images into your design with ease. 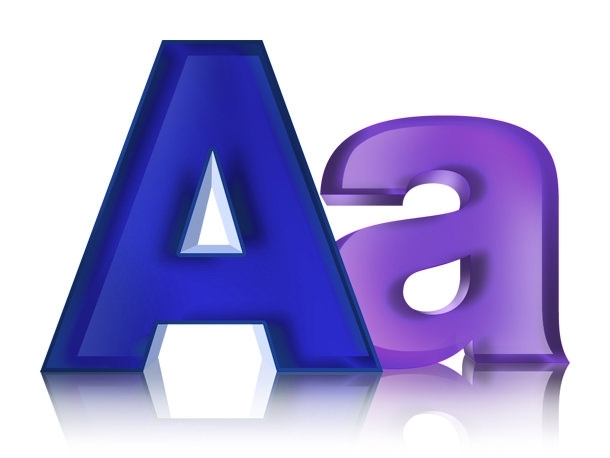 Adaptive to almost web templates, the vector files can be easily added to any existing template with simple paste options. 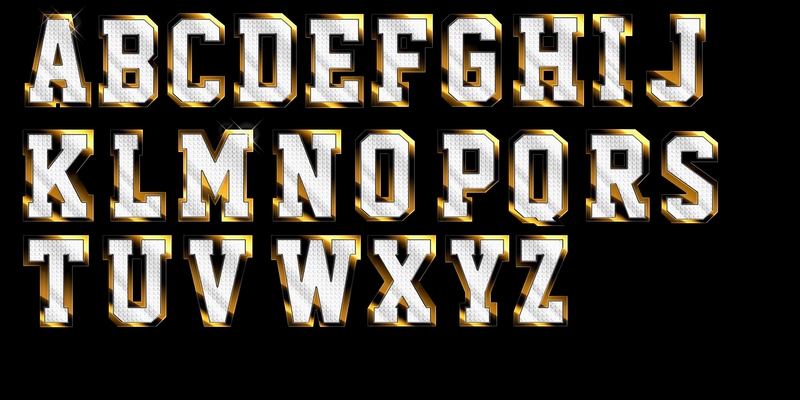 Also edit the background texturing, orientation of the images and even include your own personal touches with ease using the PSD files as well.